Post-Brexit, UK firms will have to adopt new ways to lobby Brussels policymakers Brexit came as a shock to many British officials in the EU. For four decades, they had successfully shaped EU rules, norms and standards in the national interest. Now, amid deepening suspicion and bereft of government backing, British companies must find new ways to influence its – future – former EU partners. To be sure, Britain’s legacy won’t disappear overnight. For example, 30 years of EU energy policy will remain heavily influenced by past UK activity. In the 1980s, Britain lobbied to replace a system of national monopolies with a single European electricity market, and helped define the rules of market liberalization in operation today. 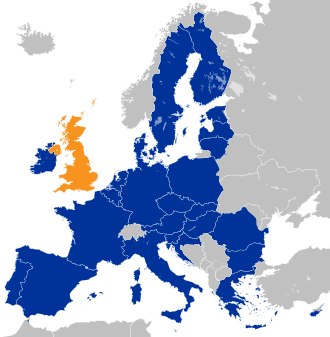 In the 2000s, the UK led EU concerns over energy security after Russian-Ukrainian tensions disrupted supply. And more recently, the EU’s renewable energy directive has opened up business opportunities for British expertise in ocean energies.